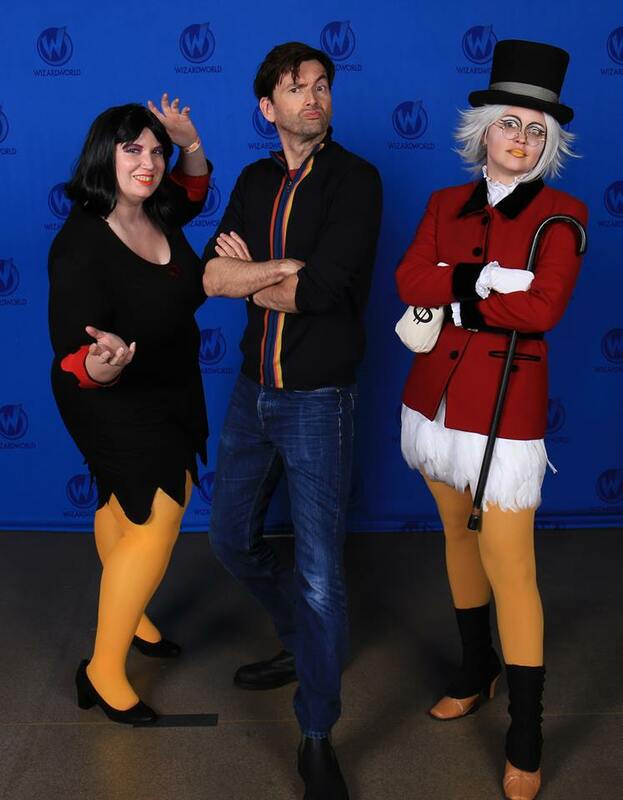 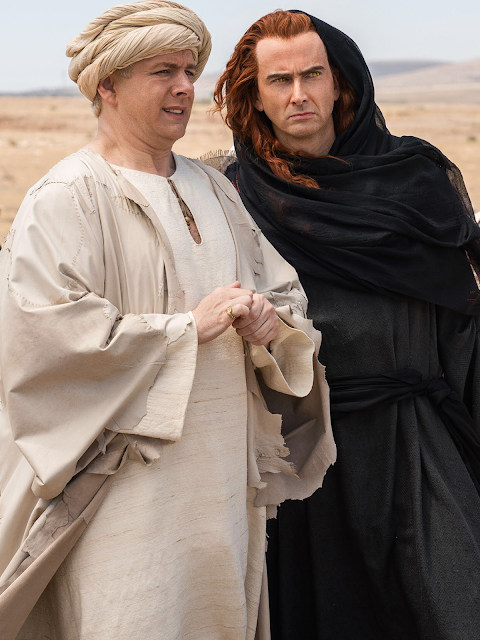 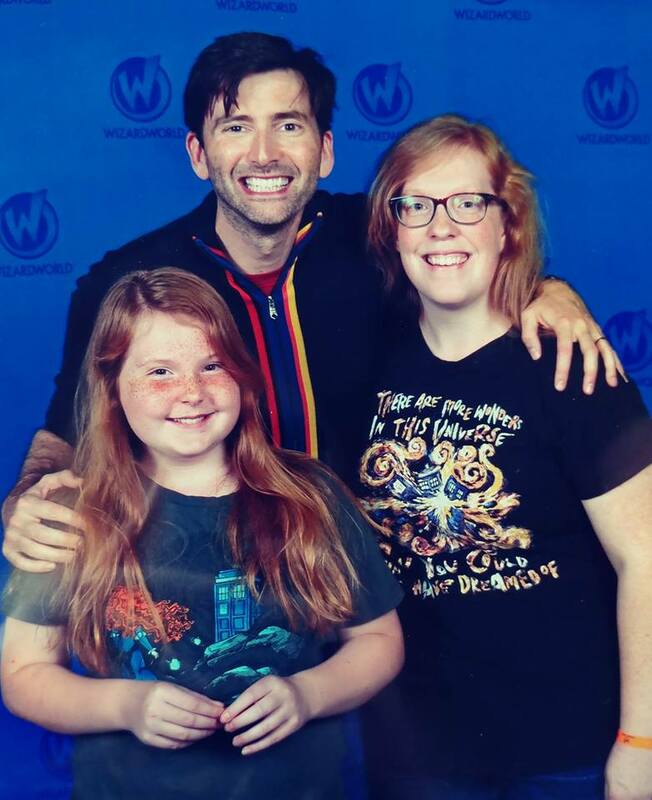 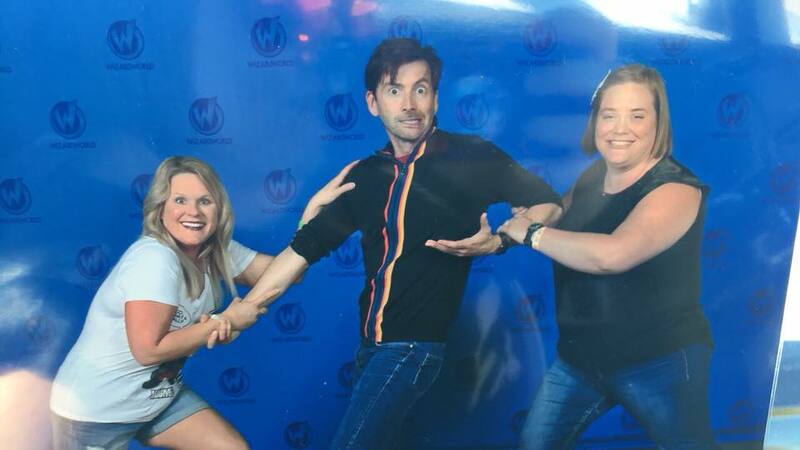 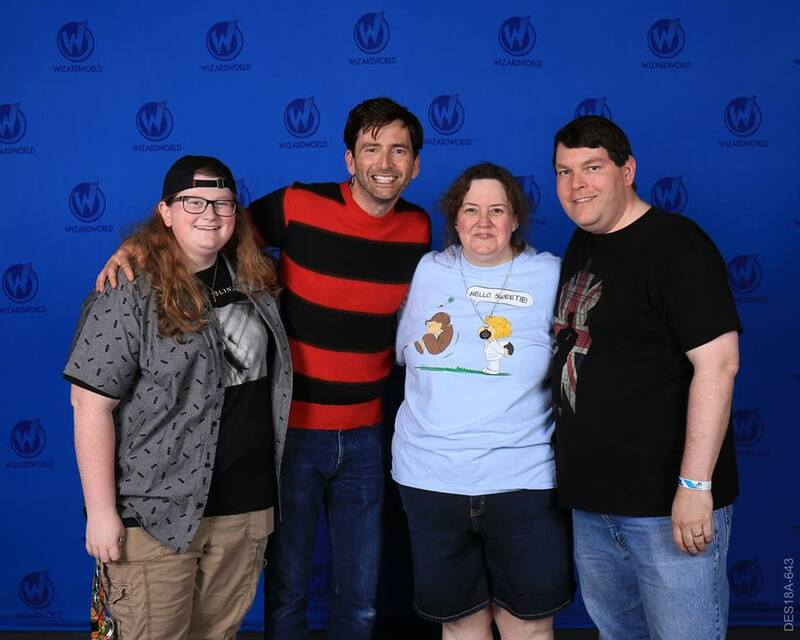 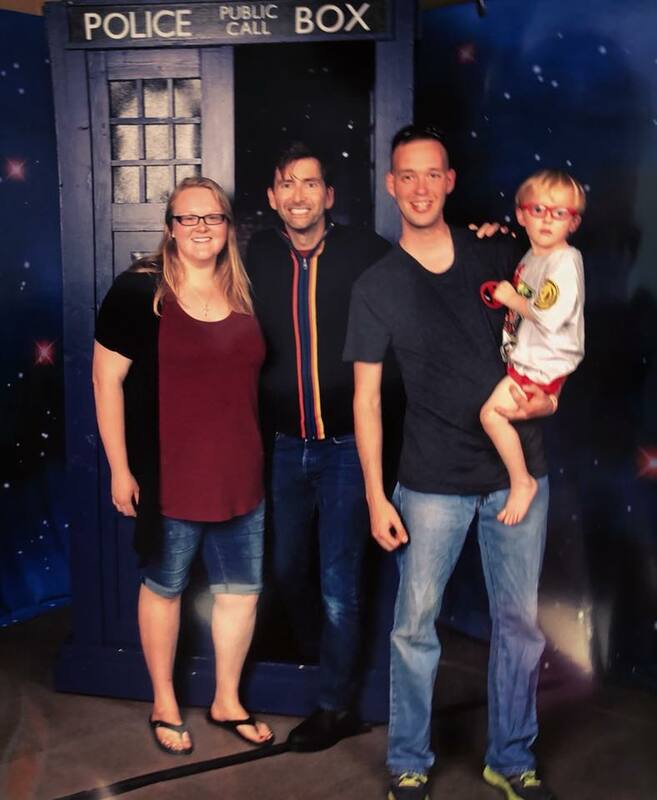 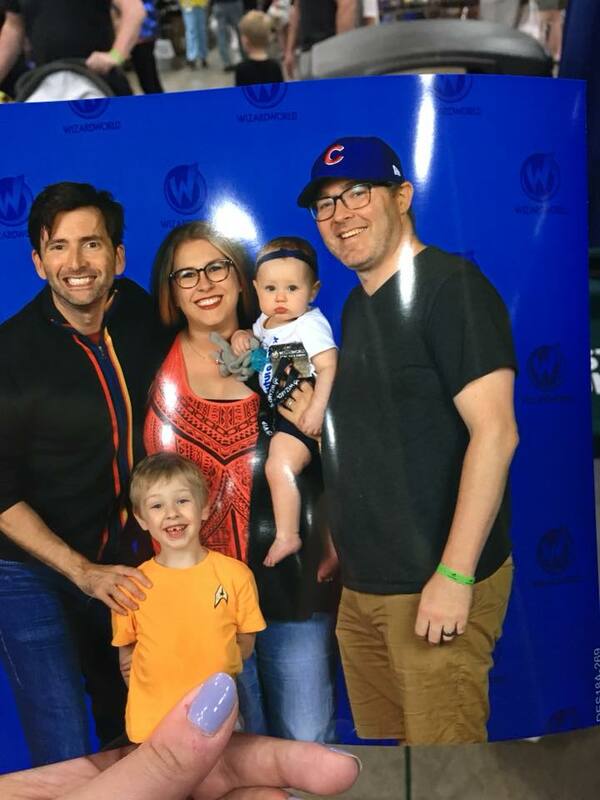 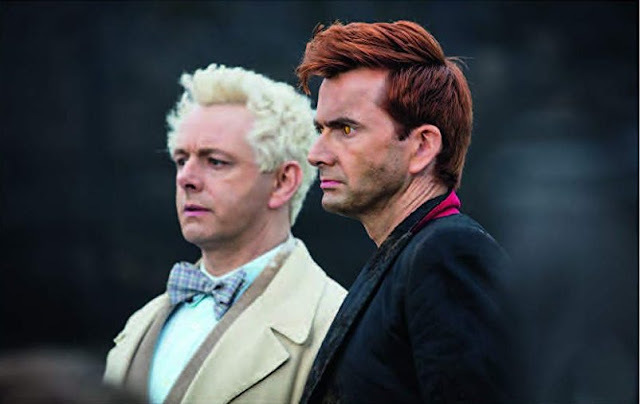 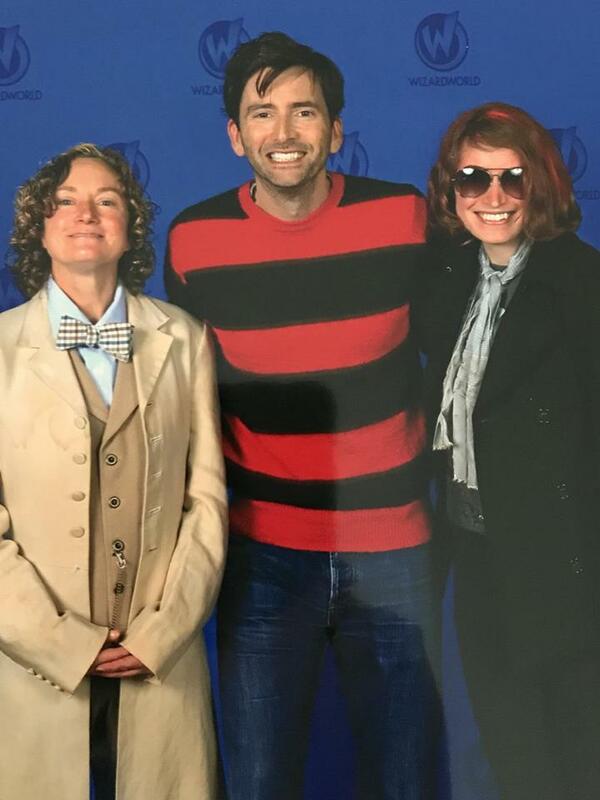 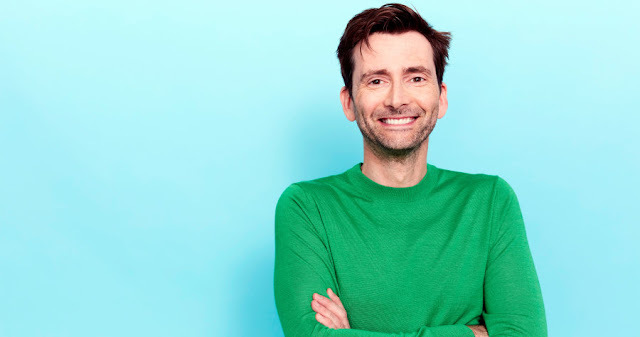 David Tennant appeared at Wizard World Des Moines over the weekend and took part in a number of photo ops alongside his fans. 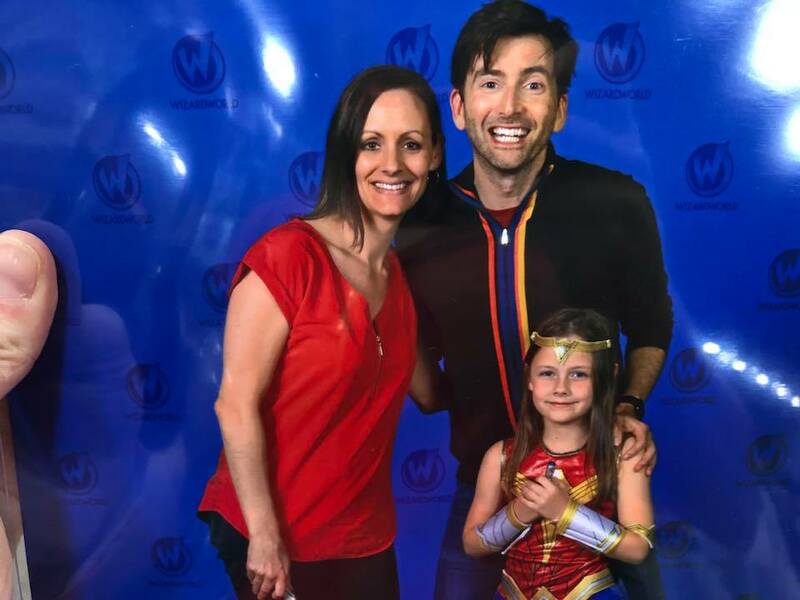 Many thanks to all of our readers pictured in this blog who have kindly shared their wonderful photos and stories with us. Jessica Alves - He’s literally the sweetest!!! Angelisa Rowland Belden - Great session, great photo, great guy! 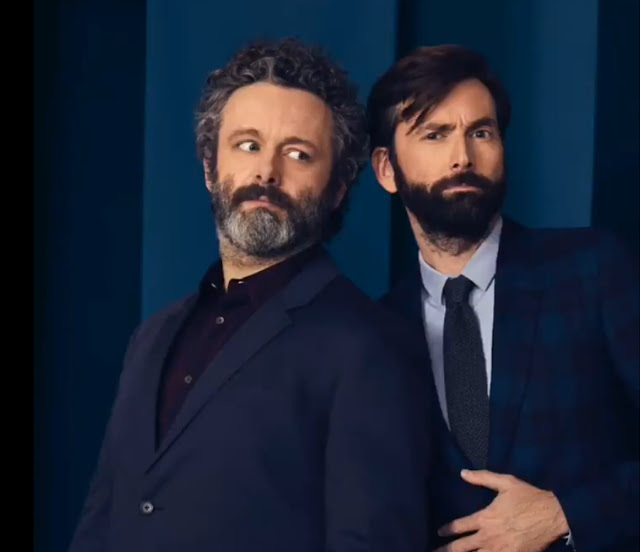 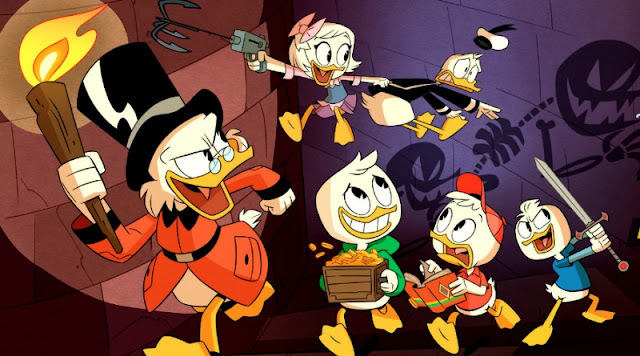 Thanks DT!! 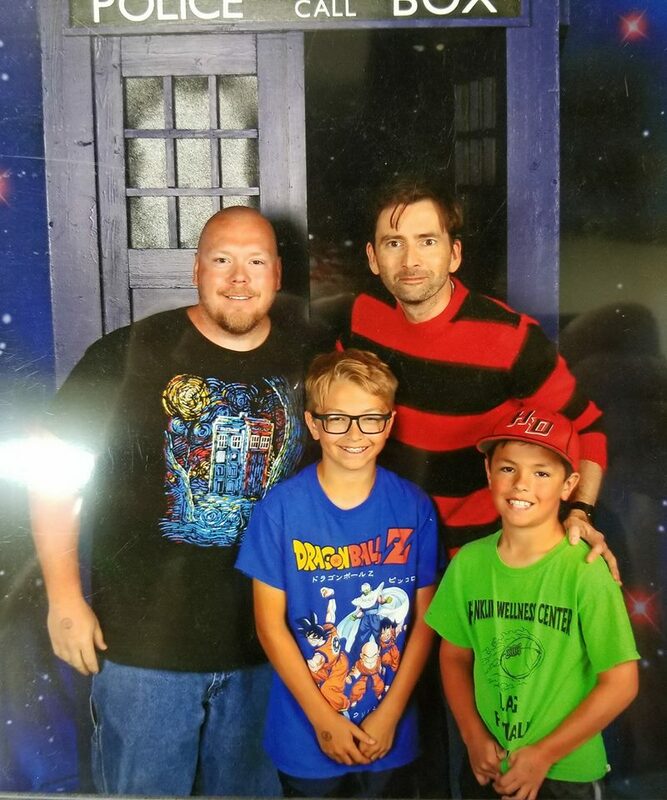 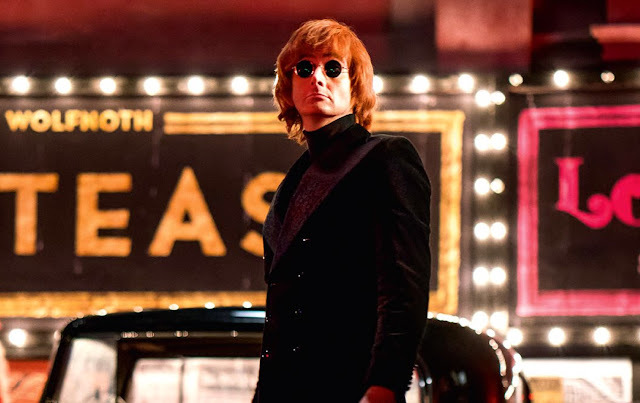 Colt Powers - David was awesome. 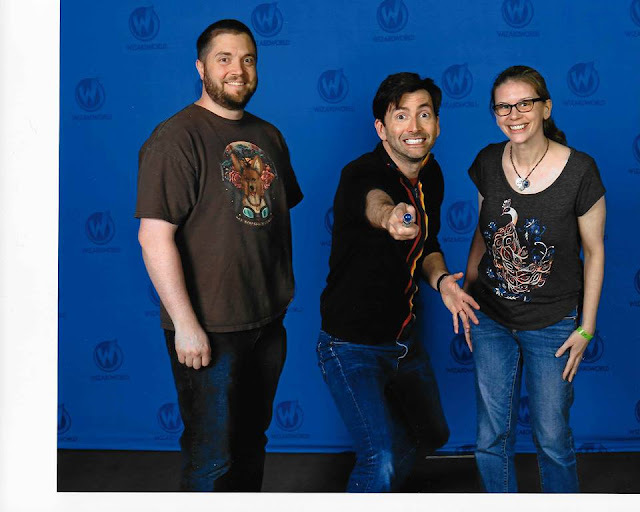 So glad he came to IA so we could meet him. 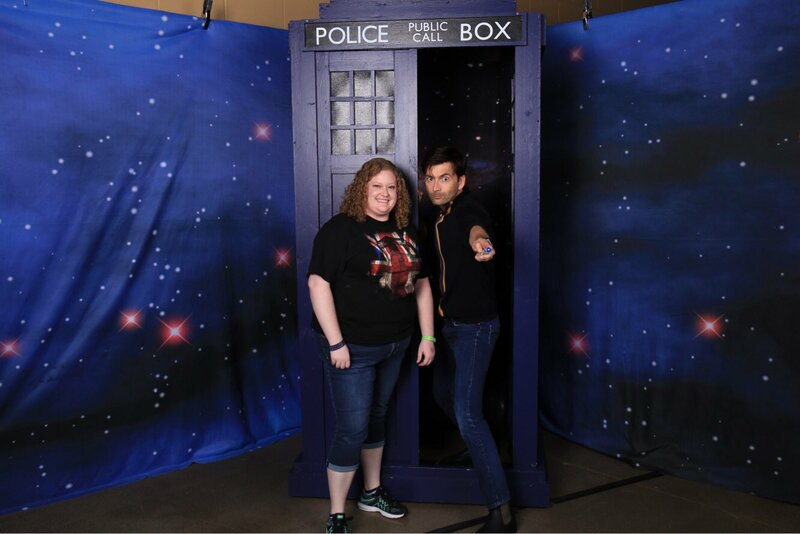 @cait38 - My photo op with David Tennant was amazing!! 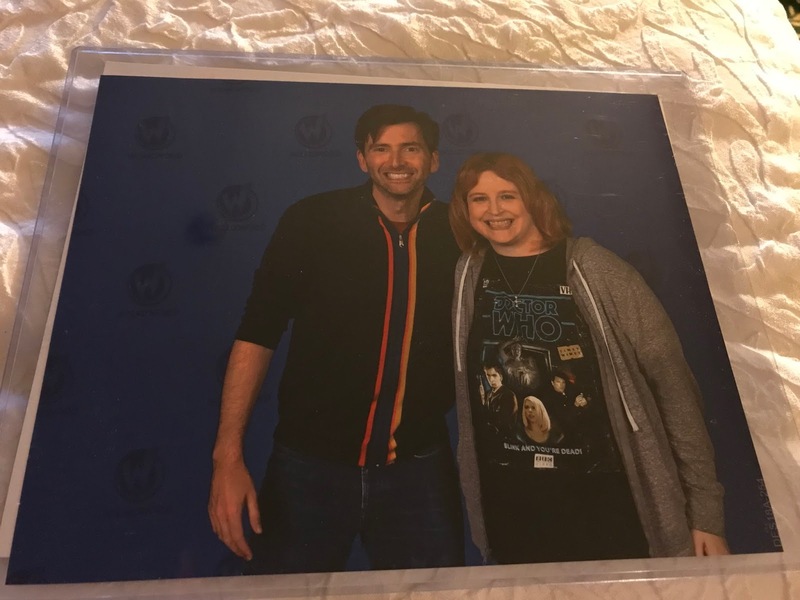 @elle_belle1978 - Finally. 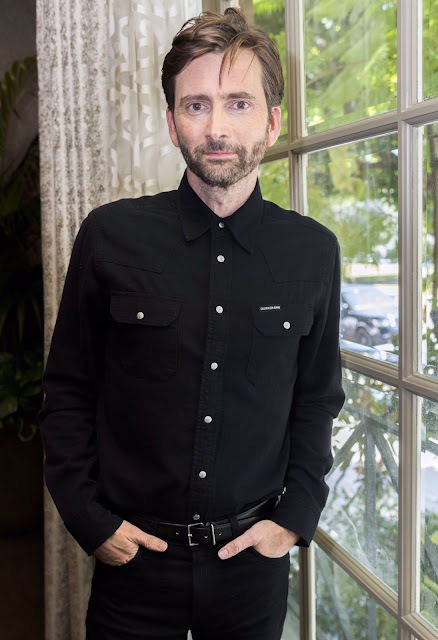 He is just epic! 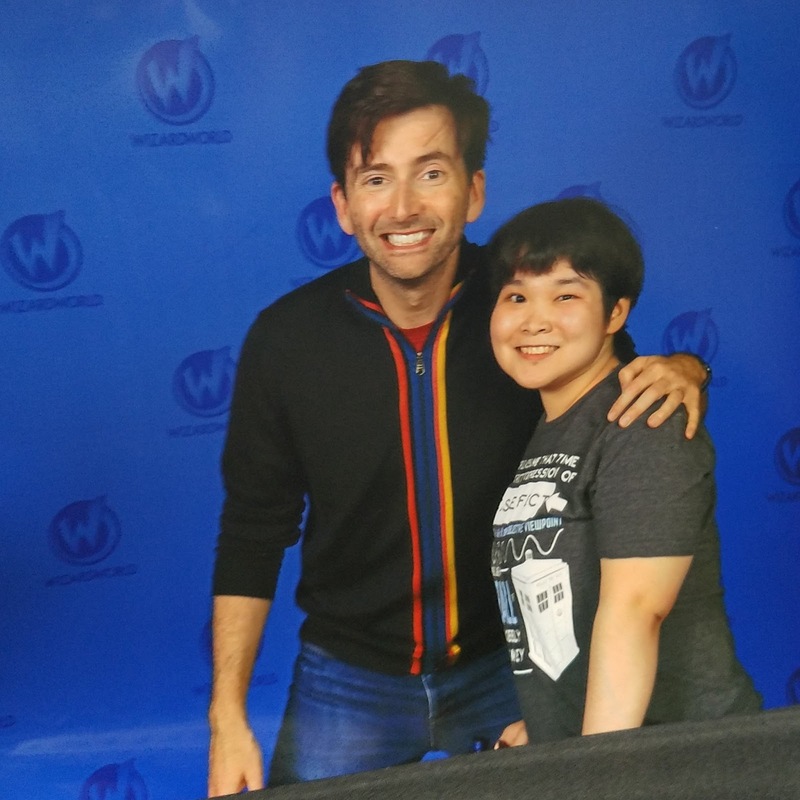 I wish my hair didn’t go nuts due to the humidity!! 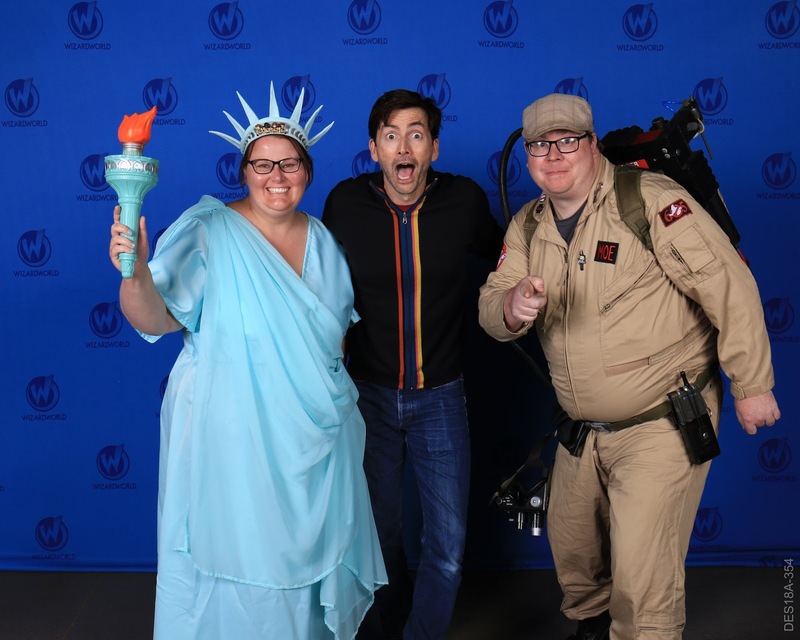 @amymoe35 - Achievement unlocked. Thanks #WizardWorldDesMoines for an epic time!